Building texture seamless that you can download for free. This is a high resolution old building facade texture that is seamless and can be used as Photoshop pattern. This is the image of an old disrepair building with lots of windows and balconies. The wall of the building is made from white stone and has an old weathered look. Download the modern building facade texture for free. You can create office building walls for your 2D and 3D projects with this modern architecture texture. Industrial old building facade texture that you can download for free. This is a abandoned building with broken glass windows, cracked walls and a distressed look. Abandoned buildings such as this one, offer the image of an urban decay that falls into disrepair and decrepitude. Buildings decay when they are abandoned add fall into ruin. You can see the disintegration of the walls with cracks and exposed bricks. Also the windows of this old industrial building are in a poor condition with broken glass and missing pieces. So if you are looking for textures of old abandoned building you can download this free stock image. Modern glass building facade texture that you can download for free. This is a high resolution glass building texture. If you are looking for free hi-res textures for Photoshop we have lots of images to choose from. 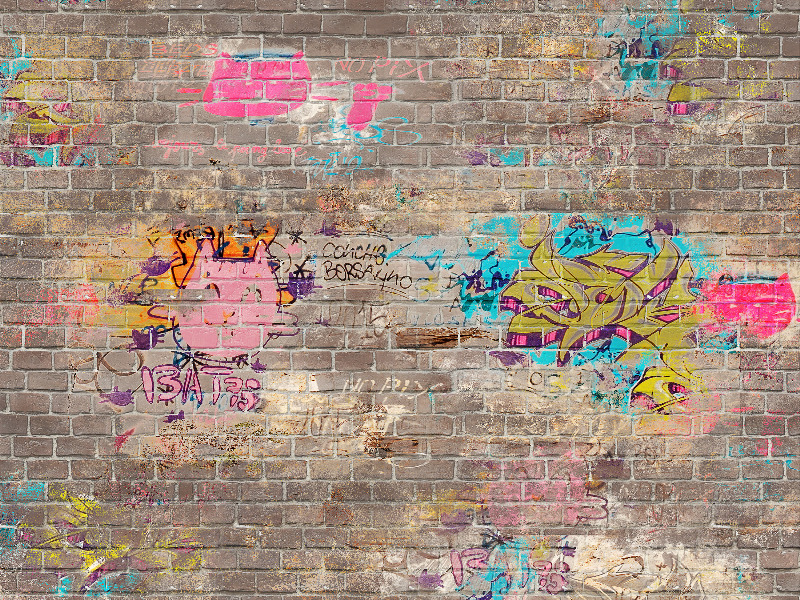 We also have free high resolution background textures for your graphic design projects. You can create a modern architecture building using this glass wall texture. Vintage building facade texture with Venetian style balcony that you can download for free. This old house has a balcony with arches and columns with Venetian architecture style. You can use this old building facade texture in your projects. This vintage house wall texture has an old damaged look with exposed bricks and mortar. You can use this free facade texture in Photoshop or in 3D projects for example to add texture to building models. Modern industrial building facade with external iron metal staircase. You can use this building facade texture for free in your projects. You can create a realistic 3D office building with this industrial modern facade texture. This architecture building wall image can be used in 2D applications like Photoshop but you can also use it in 3D projects like 3ds Max and Blender. Seamless old building facade texture with exposed bricks and cement walls. You can use this seamless brick building front texture in 2D Photoshop projects but also in 3ds Max or Blender 3D projects. This is an old facade seamless texture to create any size building walls. This image is from an abandoned building block with old windows, cracked brick walls that looks creepy and desolate. Old industrial building facade texture that you can download for free. This is an old ruin building with disrepair concrete beams. In the background you can see an old white brick wall with stains and cracks. Old weathered facade of an abandoned industrial building that can be used in Photoshop manipulations for example. Old church with red brick wall facade that you can download for free. This is a beautiful brick building facade texture with stone carvings and arches. You can use for free this old medieval brick building texture in your graphic design projects. We have other free building facade textures in our gallery.